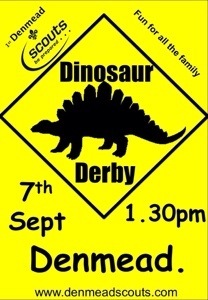 Our Annual Dinosaur Derby is in it’s 24th year. hopefuly the weather will be as good as last year and we’ll have a brilliant afternoon! 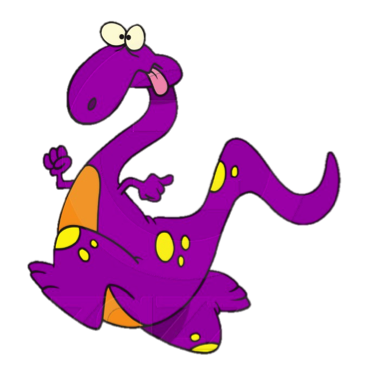 Dinosaur Derby in the news! 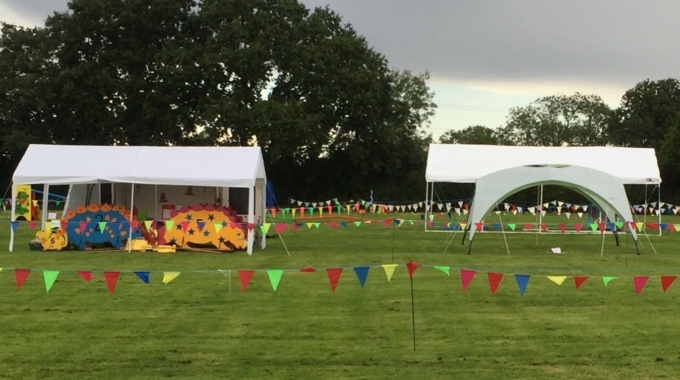 Dino Derby raises over £7000 – yes that’s right! 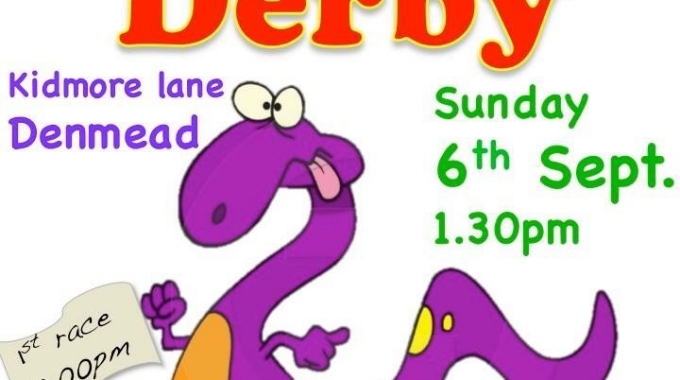 Dinosaur Derby 2014 is nearly here!